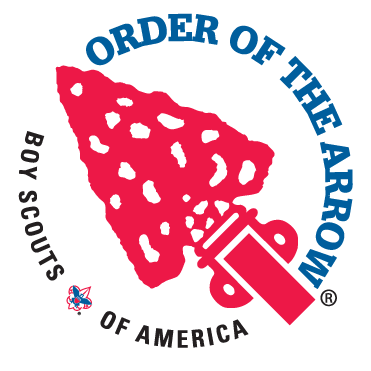 OA chapter meetings are for Order of the Arrow provide an opportunity for the youth to develop a plan to support units in the district, promote upcoming events, participate in ceremony team preparation and regalia building, learn leadership skills and have fun. The Order of the Arrow (OA) is the national honor society of the Boy Scouts of America. For 99 years, the Order of the Arrow has recognized Scouts and Scouters who best exemplify the Scout Oath and Law in their daily lives. This recognition provides encouragement for others to live these ideals as well. Arrowmen are known for maintaining camping traditions and spirit, promoting year-round and long-term resident camping, developing leaders, and providing cheerful service to others. OA service, activities, adventures, and training for youth and adults are models of quality leadership development and programming that enrich, support, and help to extend Scouting to America's youth.